The dpl Flex Pad assists in injury recovery and eases day-to-day pain. Our medical-grade infrared light safely stimulates blood circulation, relaxes muscles, accelerates healing, and relieves pain associated with many physical ailments. Feel better in just 20 minutes! -FDA-cleared, OTC Class II medical device. -Convenient wrap fits contours of different body areas comfortably. USB powered-use it at home via wall outlet or while driving via USB adaptor. -60 powerful medical-grade LED lights cover a large 8" x 5" treatment area and penetrate deep into tissue. 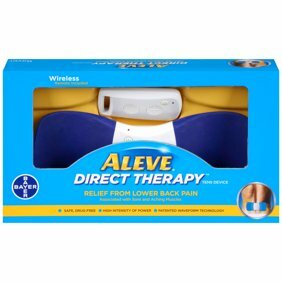 -Great for sport injuries, arthritis, neuropathy, sprains, Carpal Tunnel Syndrome, neck and shoulder stiffness, sore back, ankle swelling, tissue repair. -Safe, natural solution with no negative side effects. Non-invasive, non-ablative, drug-free. -Engineered to last for years.